A novel Fault Tolerant Control (FTC) strategy is proposed based on interval type-2 Takagi-Sugeno controller and conventional PID controller, in this paper it has been presented for a nonlinear system. The main advantage of this strategy is, it can handle the faults, uncertainties in describing the nonlinear systems and give rigorous fuzzy rules. 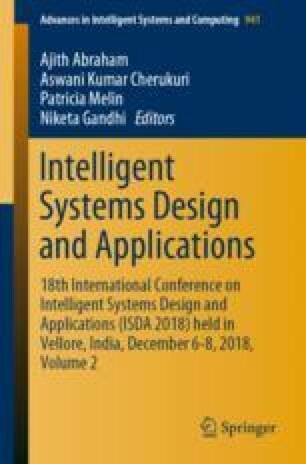 This study assesses the design of the robust controller which can tolerate the system component and actuator faults into the system and maintain the performance of the system at an acceptable level. To validate the proposed FTC strategy three-tank interacting level control system is considered. Finally, the simulation of the three-tank interacting level process model demonstrates the superiority of the proposed strategy using two integral error performance index Integral Absolute Error (IAE) and Integral Square Error (ISE).